Grab 500% on your First Deposit Visit website for full T&C's. 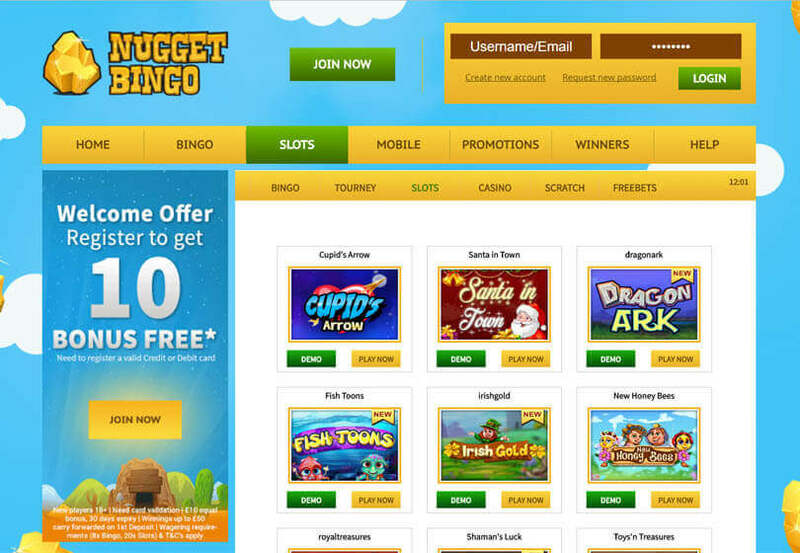 There are so many bingo sites out there with themes but Nugget Bingo has a truly unique one. They take their players back to the Gold Rush, where their prospecting mascot will show you around. This Cozy Games site seems set to cause a bit of a stir! If you’re up for a sparkling game lobby then get ready to be impressed. The games here are what you would expect from sites using this tech, with plenty of varieties and game types. They have just about every kind of bingo under one roof, so you won’t be getting bored anytime soon. 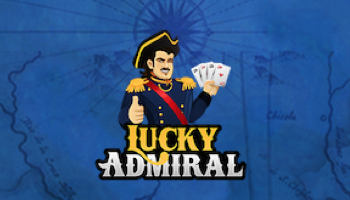 Their jackpot games are well worth looking into, though you might not know where to start with them! Some are networked and some are just for players here, so you can decide which you would prefer to play in. If you’re going for a big networked jackpot then make sure you pre-buy your tickets or you might miss out. Plus they have a great range of scratchcards, slots, casino games and mini games to have a go on. These help to keep the site interesting and you can fit them in while playing bingo. Even if you’re a newbie to these games, you’ll find them easy to pick up and play. 500%, 350% and 300% on your first, second and third deposits respectively. Up to 20% cashback on your losses. A sweet loyalty scheme designed to boost your bonuses. A refer a friend scheme that rewards players with Amazon vouchers. These are just a few of the ones that really stood out to us, get claiming them if you like good value for money. All of these do have terms and conditions which are displayed on the site for your convenience. There is a Nugget Bingo Facebook page but it doesn’t seem to be used very often. 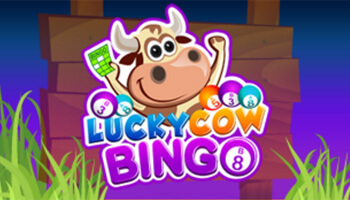 Veteran players on the Live Bingo Network will know that you can pop onto their Facebook page to claim free bingo tickets. With so many sites now running competitions and codes on their social media pages, it would be good to see this on Nugget Bingo too. The customer service here is great, round the clock and super helpful. 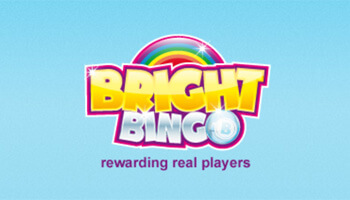 They aim to get back to players as quickly as possible, which means you can get back to playing bingo. Call, email or live chat with them if you have any issues and they’ll be happy to help. We like to vet bingo sites for their security too, as you want to make sure you’re safe online. 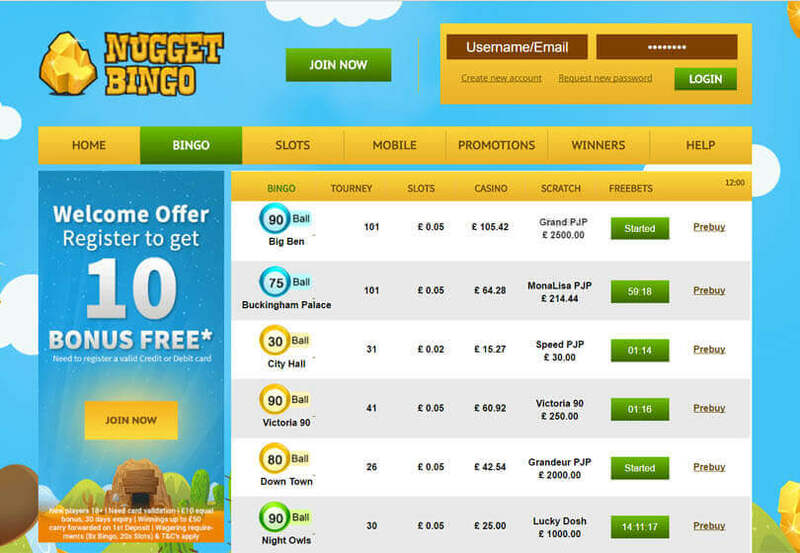 We’re pleased to report that Nugget Bingo uses 128 bit encryption and their games are fair play tested.  They even accept alternate payment methods for players that want to take the extra step for their security. 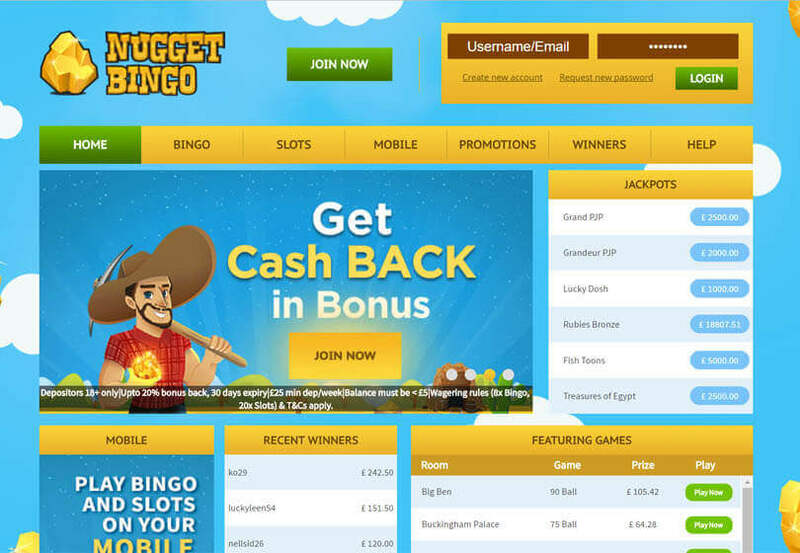 If we’ve piqued your interest then be sure to head over to Nugget Bingo. Their plethora of promotions and sterling games will have you feeling at home in a flash. Their bonus offers will keep you all topped up long past the first deposit so you can play in style, with plenty of additional funds.